You can check your engine oil pressure at the oil filter on most passenger cars and light trucks. 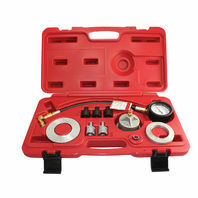 Included are five different adapters for both domestic and imported engines. 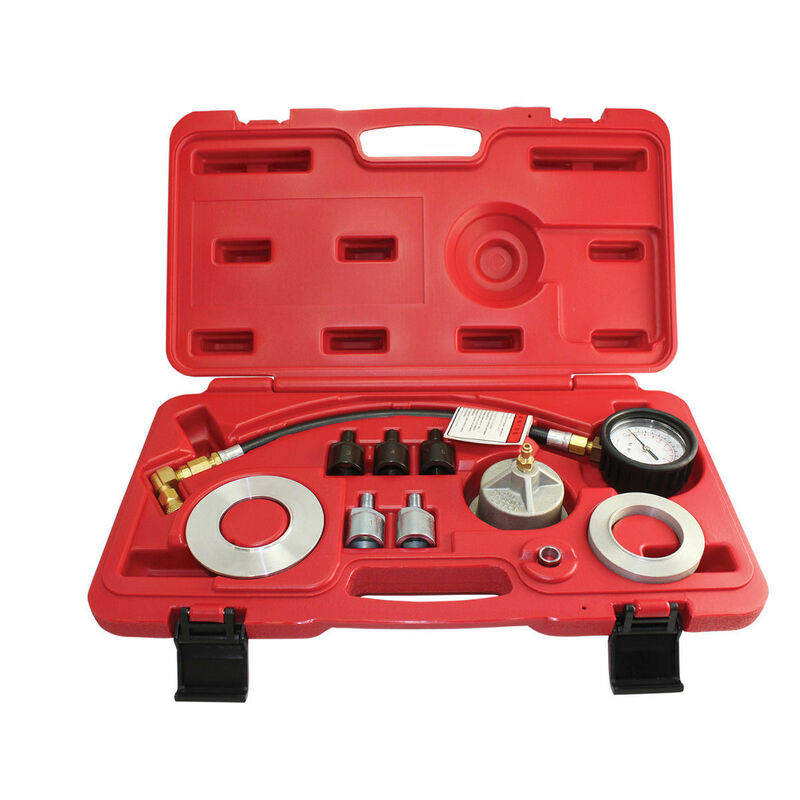 Gauge is calibrated from 0 to 100 PSI.